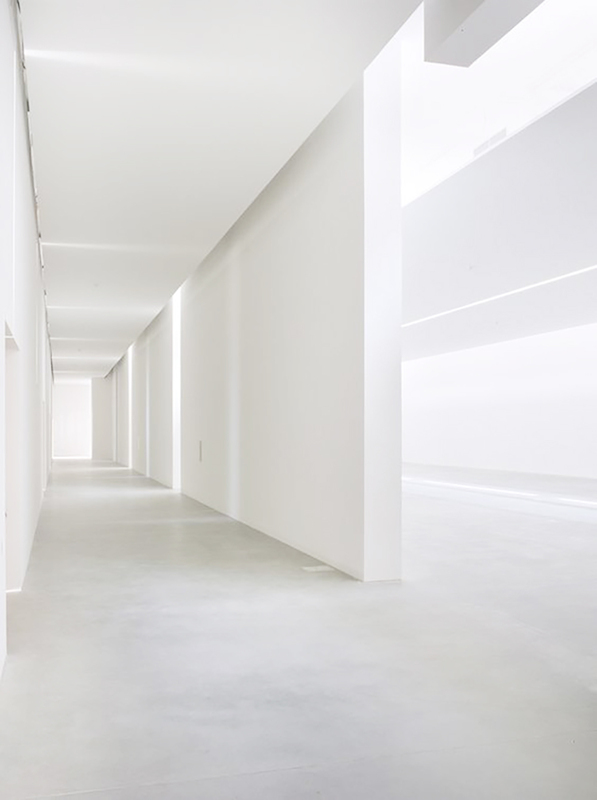 Half a century has passed since minimalism made its first appearance as an artistic movement. Today it is still one of the most enduring trends of the age. One which has solidly cemented itself as an established go to aesthetic within architecture and interior design. Despite the obvious formality and sometimes severity, living spaces that adhere to the parameters of this well-known movement, continue to possess a particular contemporary nature, which evokes both a youthfulness and avant-garde nature. There have been many theories over the years as to where it originates, some connecting it to an abstract reaction at the end of the industrial period. However, the most commonly held view is that it is of Eastern influence, in particular, that of Japanese culture and aesthetic. 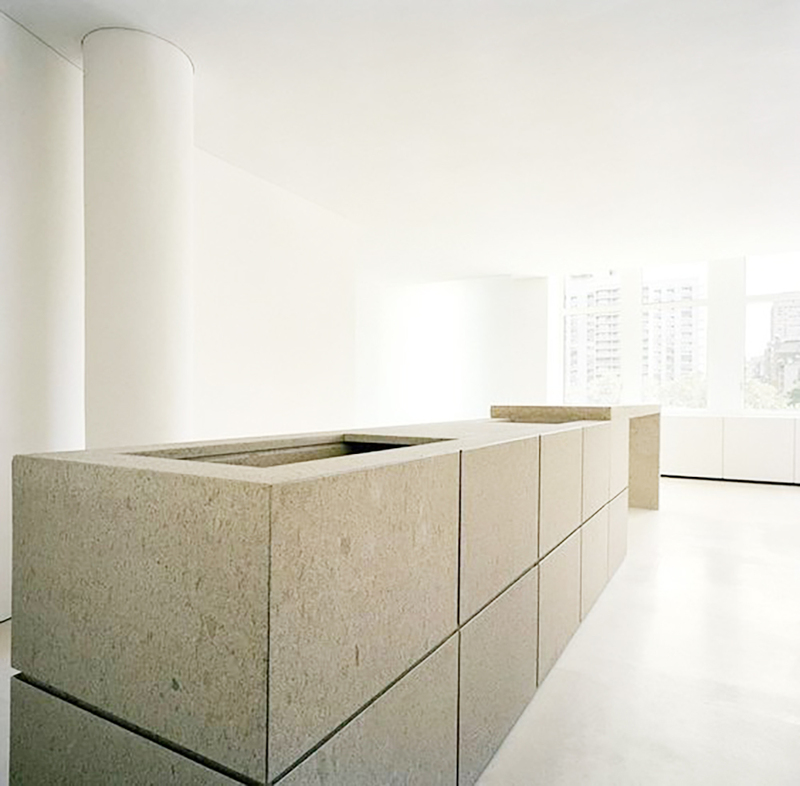 There are many aspects of minimalism that can be seen within the work of those connected to the Bauhaus School of Art and Design, significantly through the work of one of its Directors, Ludwig Mies van Rohe. 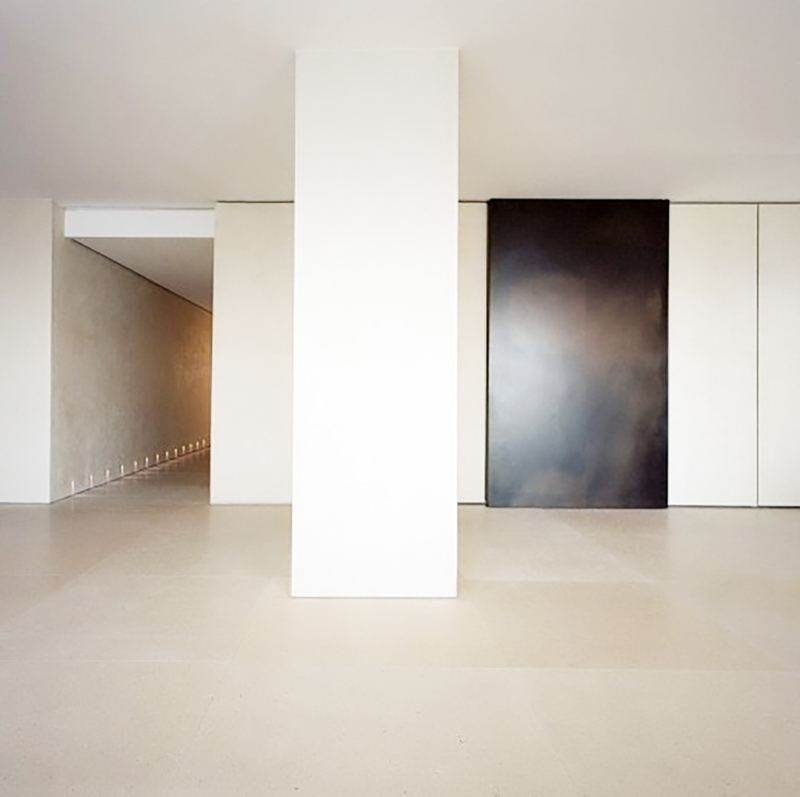 His design for the Barcelona Pavilion and the furniture designed to furnish it, are quiet often sighted by many, as the inspiration for numerous minimalist interiors. Most recently, it is a style that has been adopted by those looking to create an interior sanctuary, particularly within the bedroom. 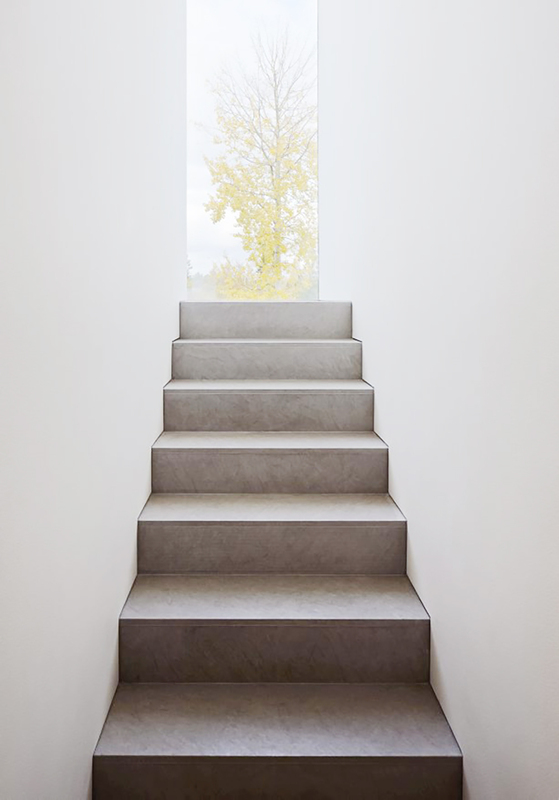 As we see from a number of the examples selected below, it is a design and an aesthetic that naturally lends itself to creating a space of quiet, contemplative reflection, a chance to shut out the world, switch off and take time in the ever increasingly busy world to be mindful of our own wellbeing. 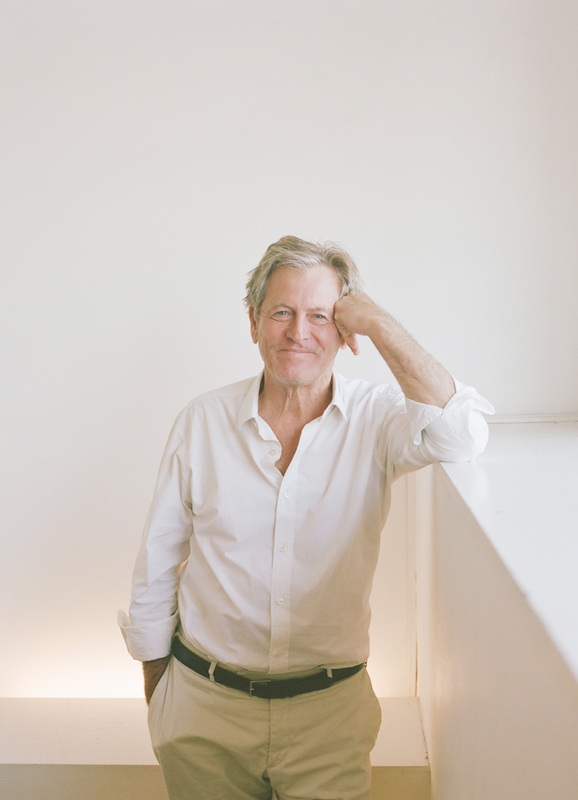 John Pawson is regularly recognised as a leading exponent of minimalism, his designs are considered the very epitome of the aesthetic. 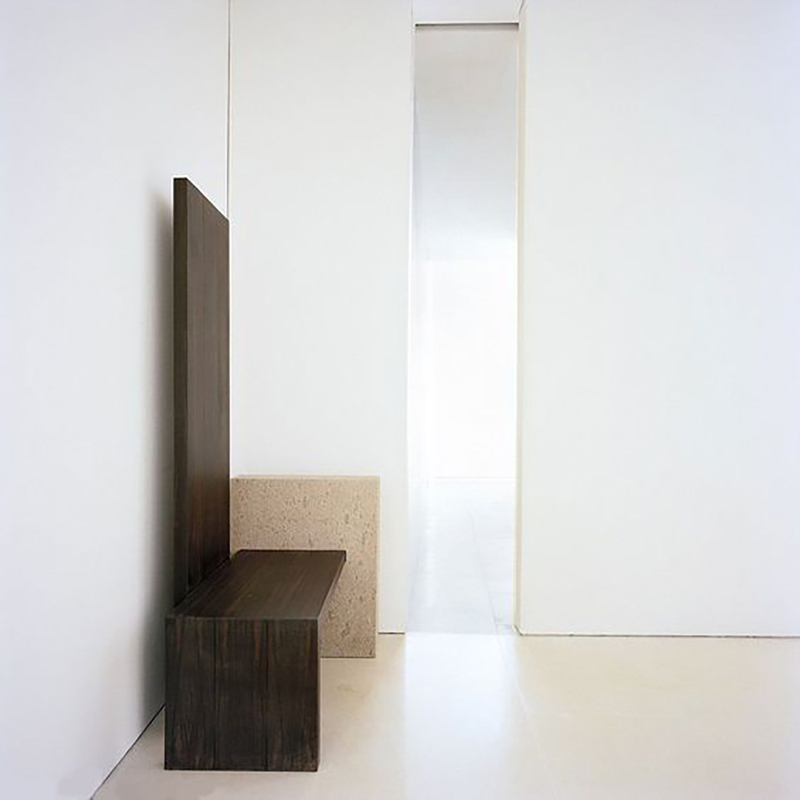 Pawson will often use a combination of bare walls and wood finishes as seen here. He is also not afraid to combine fine details with fines that might not be considered beautiful, such as the concrete seen in this image. 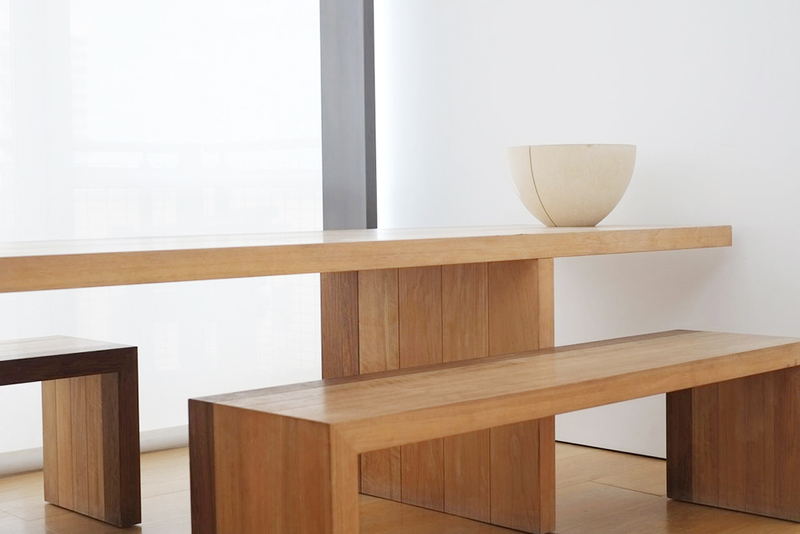 John Pawson creates spaces that completely embody the very idea of contemplative spaces. 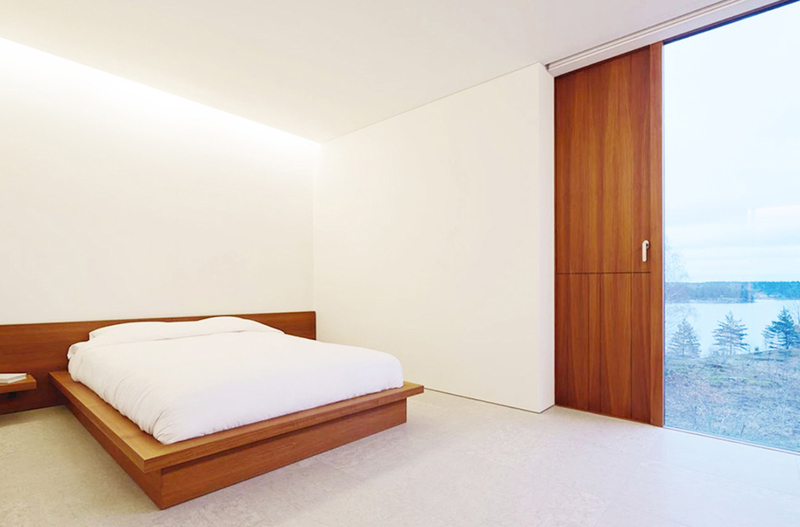 This bedroom entirely captures what people pursue in their idea of minimalist bedroom space. 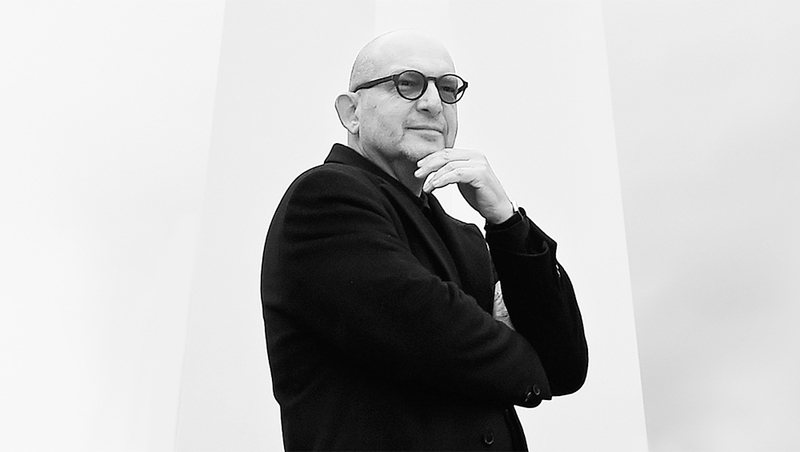 Another well-known proponent of the minimalist style is the architect, Claudio Silvestrin. He, like Pawson is someone that is very methodical about the finishes that he uses. 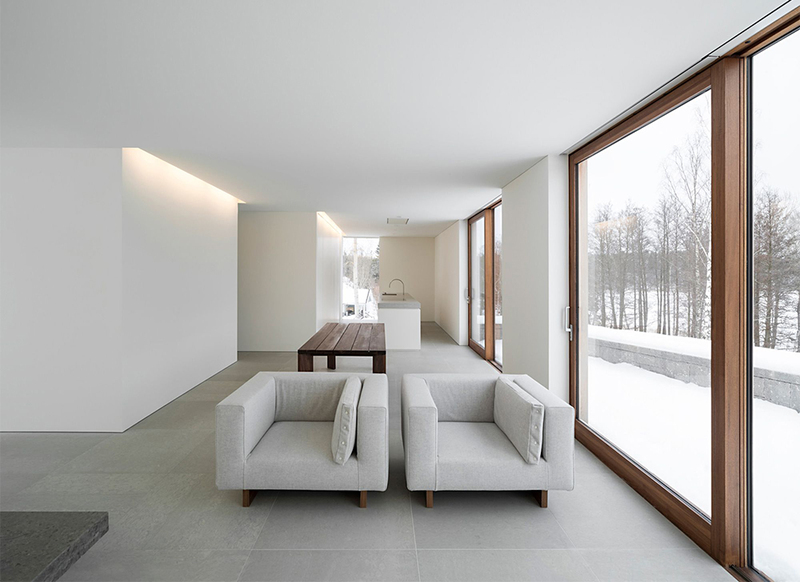 An example of this can be seen in this image, where everything is entirely white. Sometimes a bedroom interior can benefit from the impact of a single colour, here you can see the use of a black panelling on the wardrobe wall. This makes for a striking but not intimidating space. One of Silvestrin’s most recent works was working in collaboration with Kanye West. Within this image, you can really see the skill and execution of creating the perfect space. Creating simplicity such as this, requires a true understanding of the style. Many of the examples that have been discussed, demonstrate how effective minimalism can be when creating a space of simplistic form. Hopefully we will have inspired you to consider your own spaces and have the confidence to embrace a style that has long been seen as cold and unforgiving, however as we have shown here, they are quite often a true representation of sheer luxury. 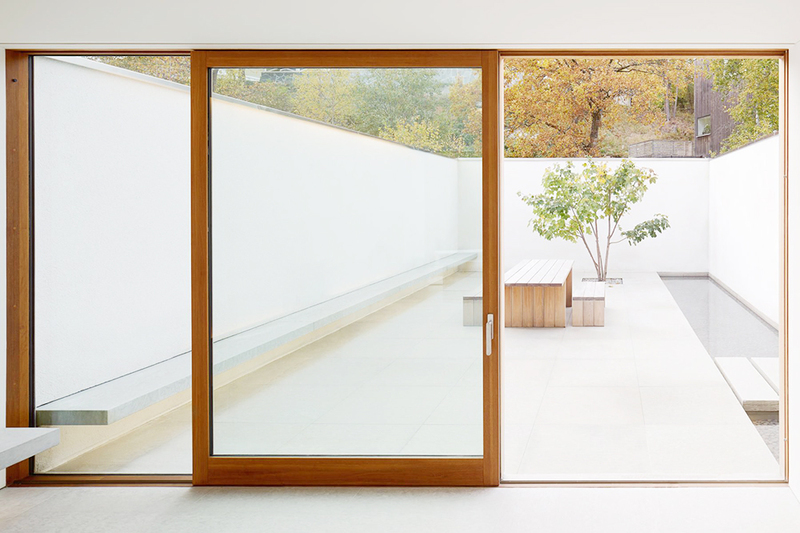 Do you love or loath the minimalist look? If you have any questions we will be happy to call you back to discuss your options. The National Design Academy is the only institution to offer truly flexible, online , fully accredited interior design courses. 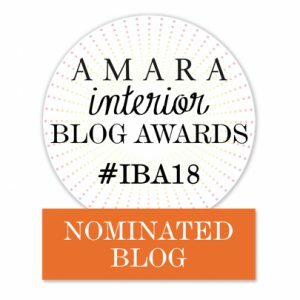 Click ‘I want news’ to receive regular news, helpful interior design tips, blogs and the latest design trends. 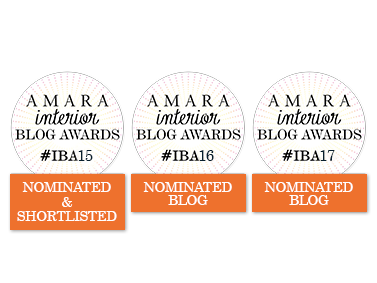 Do I need to register for the AIM Awards Level 3 Diploma? Although AIM Awards accreditation is optional for NDA Diploma courses, NDA highly recommend that you do register for the following reasons. There is no additional study required as the course follows the AIM Level 3 syllabus. The AIM Level 3 Diploma also lists the modules of the Diploma as evidence to future clients, employers or education institutions of how comprehensively you have studied the subject. Students intending to progress onto a degree with NDA or considering further study elsewhere will require the AIM Level 3 Diploma. AIM Awards check the quality of NDA student work on all courses annually, as confirmation to you that standards meet Ofsted quality levels. All NDA qualifications carry national validation, which means that they have been approved at government level and have reached the standard to qualify for government funding, if available. All NDA Diplomas are listed on the British Government Quality & Curriculum Framework. AIM Awards is an approved British Awarding Body, regulated by OfQual (The Office of Qualifications and Examinations Regulation). This is not the case for all interior design courses currently offered. Some courses offered by design schools are simply not accredited. Some accrediting bodies take an overview of an organisation rather than individual courses, and there is no inspection of student work on an ongoing basis. All students should consider the level of accreditation for any intended course.